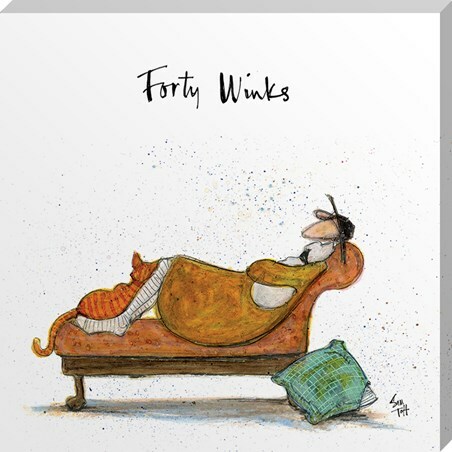 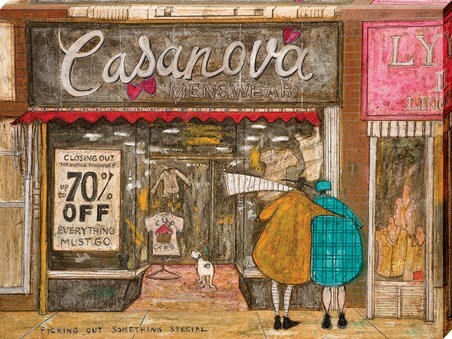 Cosy up with Mr Mustard and friends, with this charming canvas print, aptly titled 'Forty Winks'. 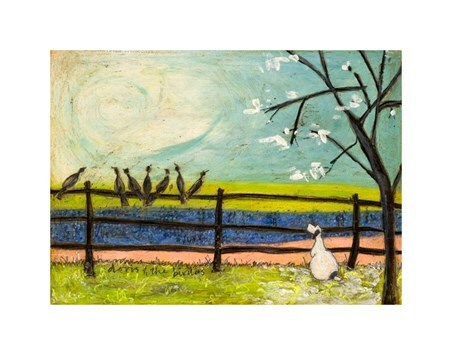 After all the adventures that Ernest and his pet pooch, Doris, get up to, it's no wonder why he's finally settled down for a well deserved rest. 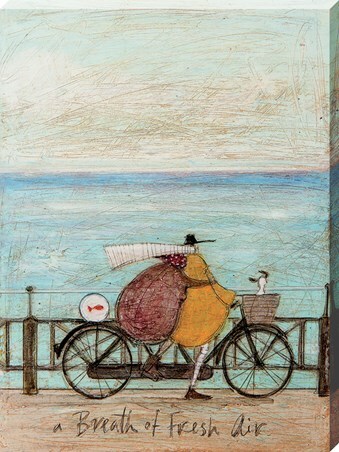 If Sam Toft's portfolio of loveable works are amongst your favourites, then add to your collection with this whimsical scene. 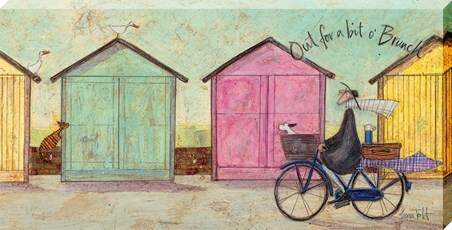 High quality, framed Forty Winks, Sam Toft canvas print with a bespoke frame by our custom framing service.